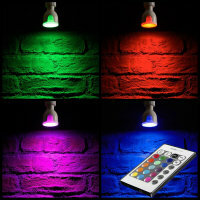 Additionally the AGL colour changing LED bulb features a dimmer intensity setting. 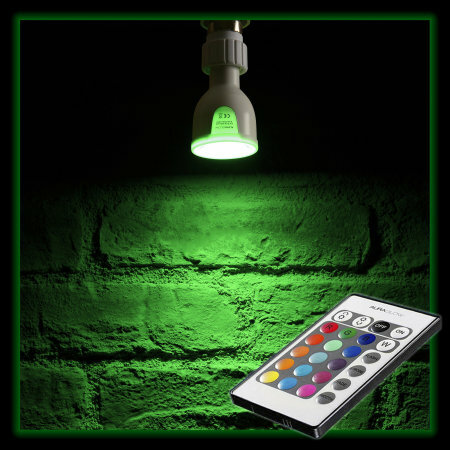 The AGL remote control LED light bulb can produce an impressive 16 static colours. 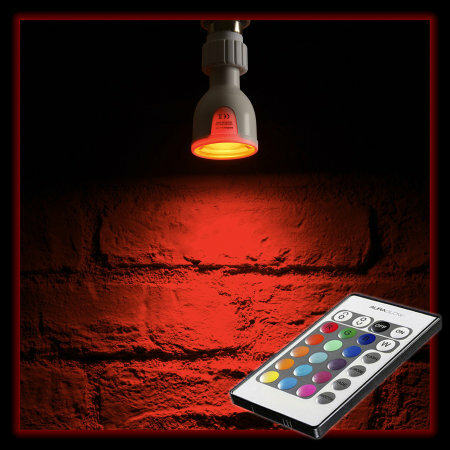 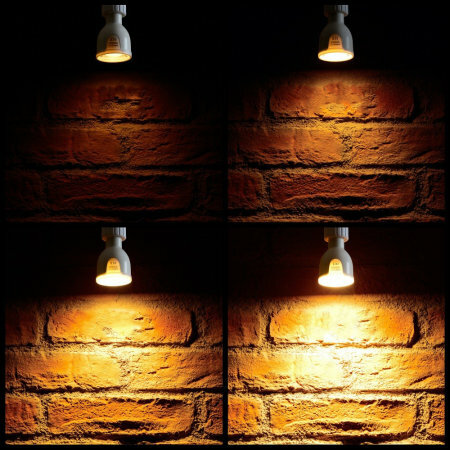 This means that you can get the lighting in any room to your liking and change colours depending on your mood or activity. Featuring a memory function, the AGL colour changing bulb will remember the last setting it was on before it was switched off and so allowing for it to return to the same setting when turned on again. 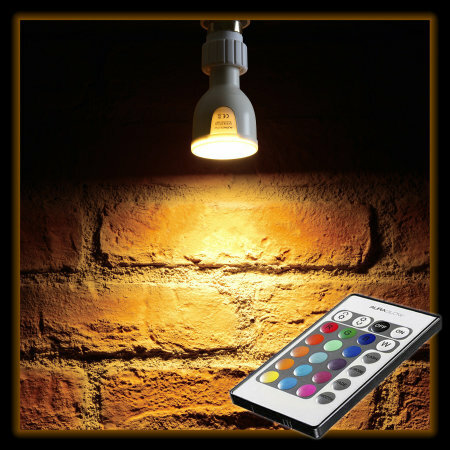 Rated at 350 lumens or 50W in traditional lighting terms, this AGL colour changing LED bulb when set to warm white can be used as a regular fill an entire room with light or alternatively as a mood light. 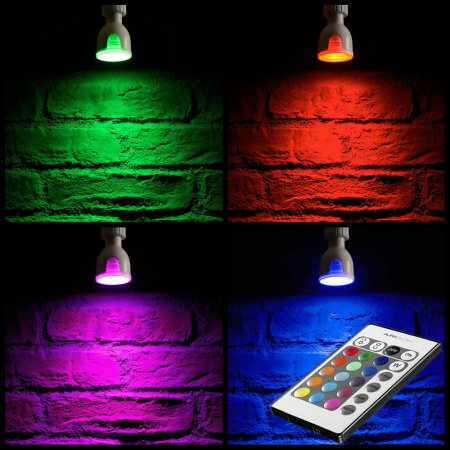 Whether you wish to add colour to your room or simply want to brighten up an area, the AGL Colour Changing bulk utilises the GU10 cap fitment and so allows for compatibility with a range of light fittings you may already have fitted within your house or office.